Metal Gear Solid and Silent Hill are not options. 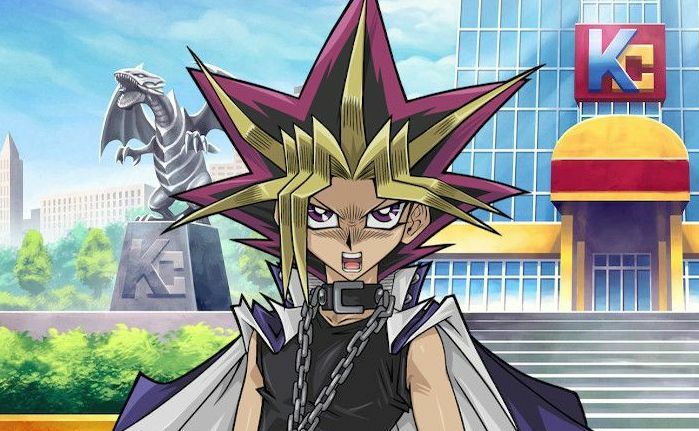 Konami has been the center of several major controversies recently. There’s the alleged feud with Hideo Kojima and removal of his name from his own projects, turning Silent Hill and Castlevania into pachinko machines instead of traditional console games, and reports of poor work conditions at Konami offices. Possibly as a way to gain favor with fans, Konami has released a survey that is asking which franchises they should revive. The heritage game survey starts with a list of logos for Konami games, asking which ones you may be aware of. Two of Konami’s biggest franchises Metal Gear Solid and Silent Hill are not included. Later, survey questions ask if you’d like to see new games in the franchises and what platforms they should appear on. Again, Silent Hill and Metal Gear do not appear. It’s unclear if this survey is meant to excite fans of these Konami franchises or if it’s just routine market research. Releasing it at a time where many gamers are frustrated with the company could definitely skew the results, as there is an included field to request a Konami IP that isn’t mentioned. There is no mention of pachinko in the entire survey, so at least they’ve taken one step to avoid more controversy.